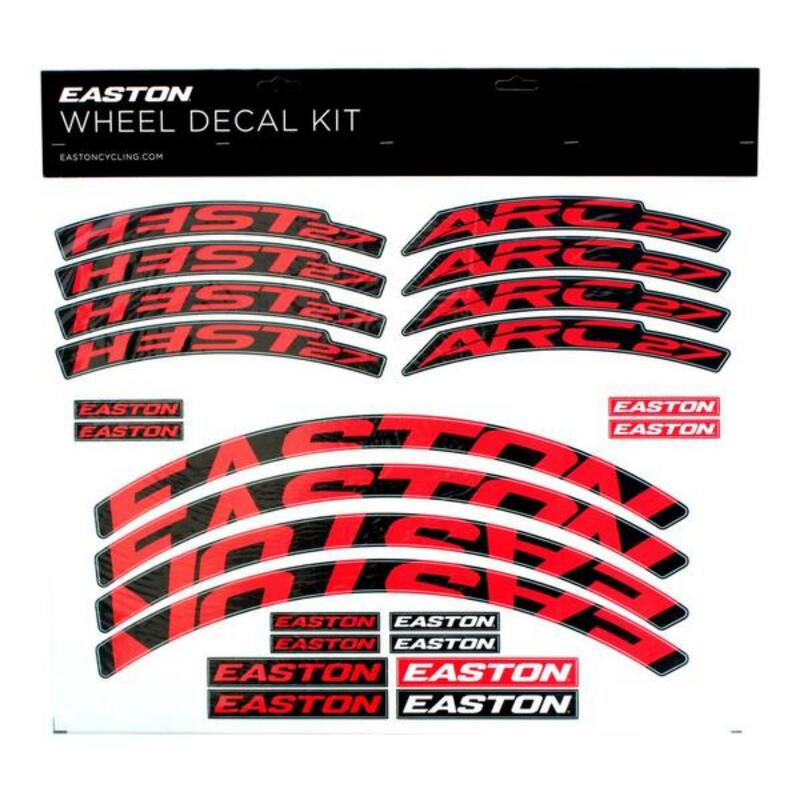 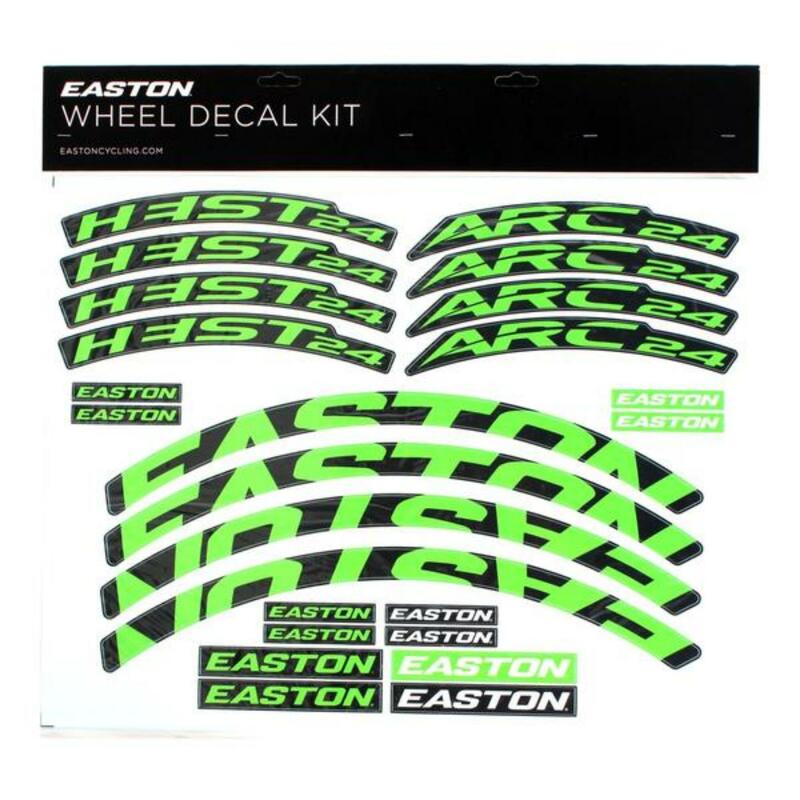 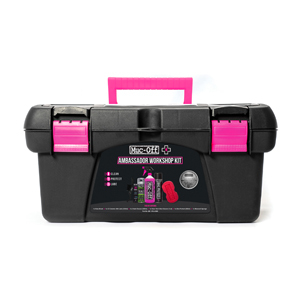 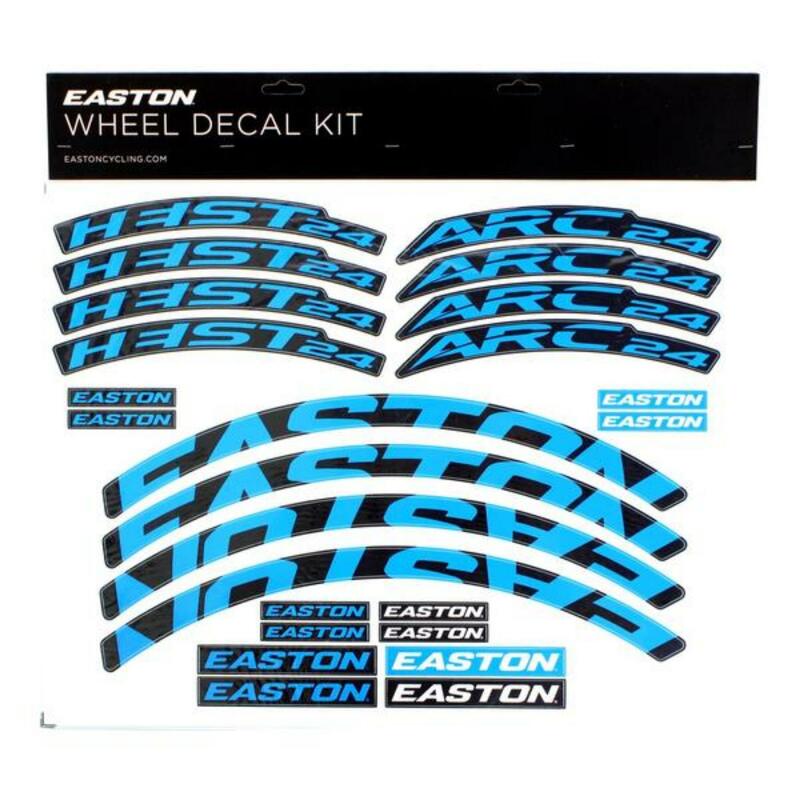 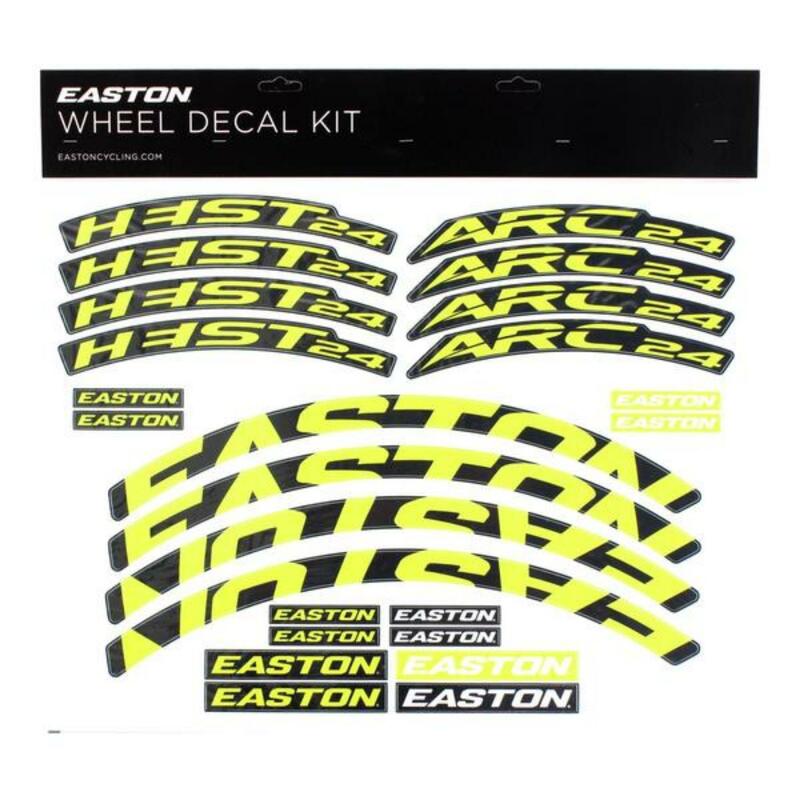 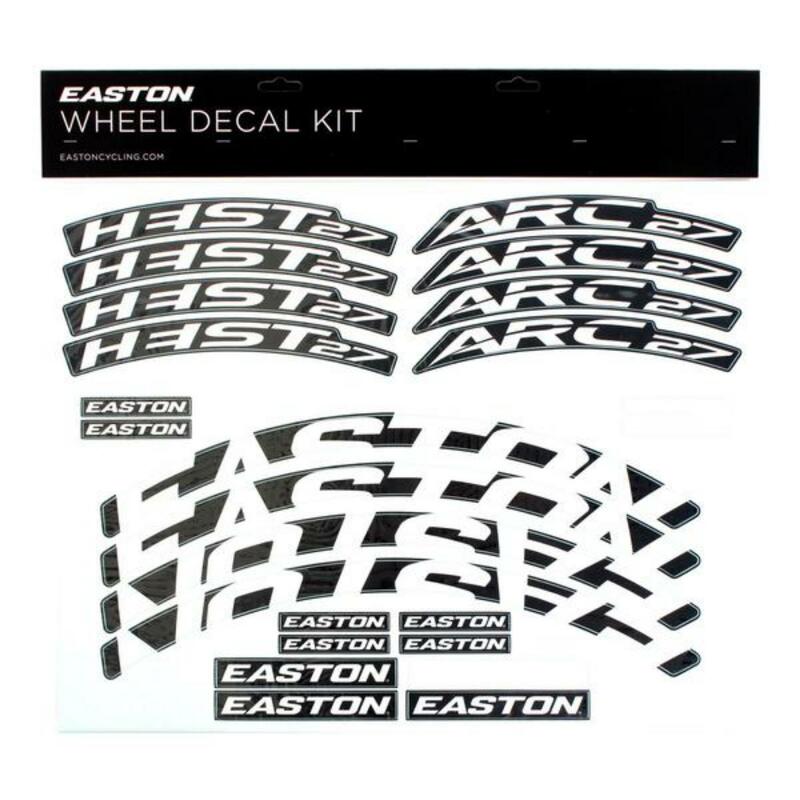 -- Please Select -- 24" 27 30"
Decal kit to fit the Easton Arc or Heist wheels. 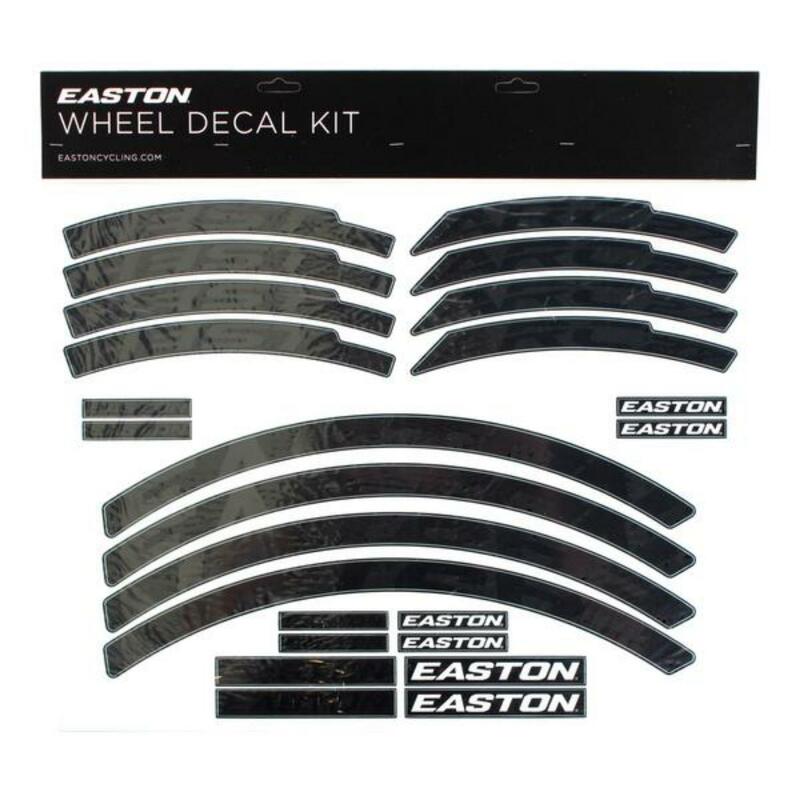 High quality pro grade vinyl with a black background. 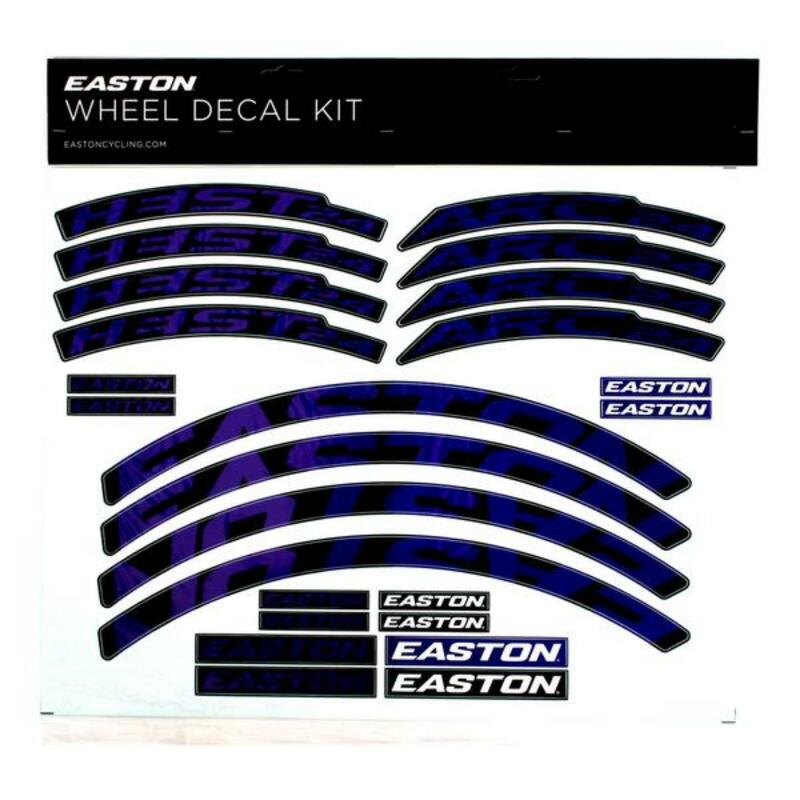 Matt laminated to produce a durable decal. 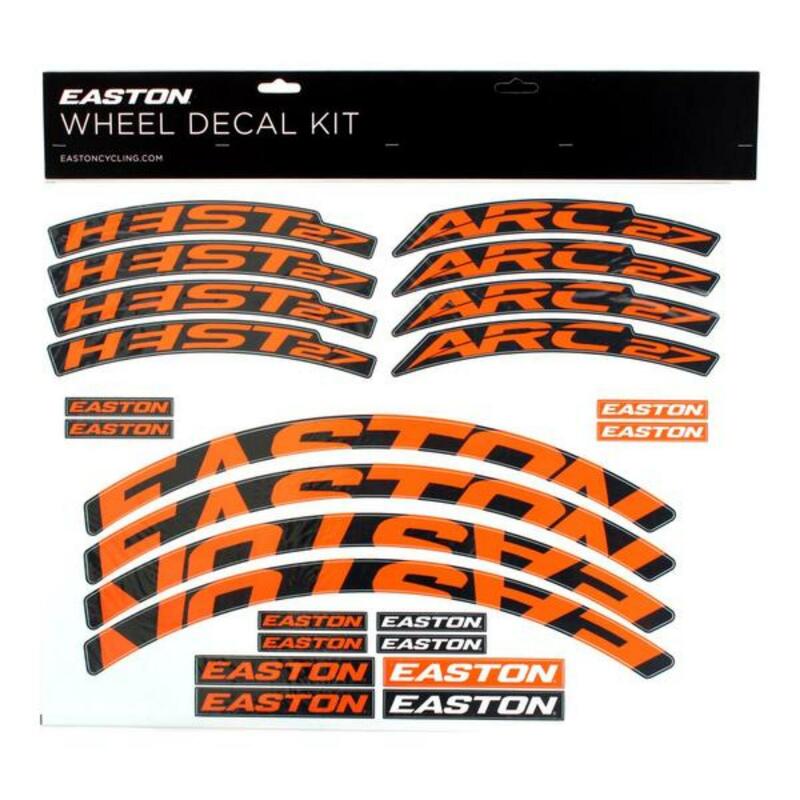 Kit includes enough decals for 2 rims. 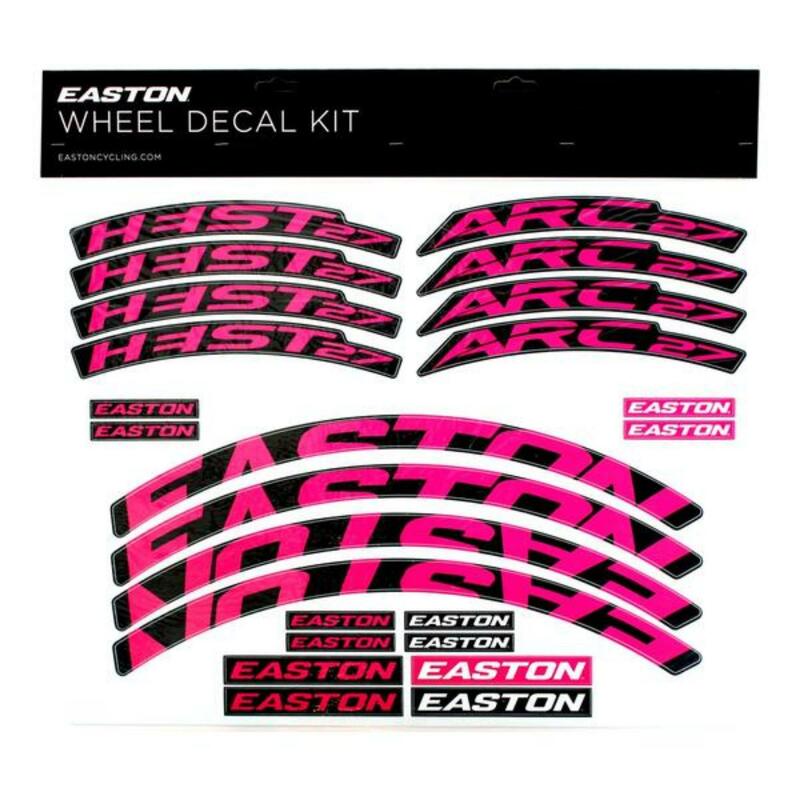 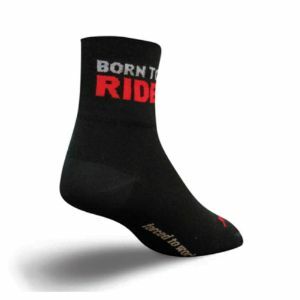 Fits - Easton ARC rims or Easton Heist rims.